' H for Healthy Heart - Sisters, What! How is your heart feeling today? We all suffer from stress, bad days, and more. Doterra helps us maintain a "Healthy Heart!" These Certified Pure Essential Oils assist the peace and calm to come back! How we act will determine how healthy our family can become. I believe that God has given us plants from which these oils are distilled to work together with our bodies. I have seen many instances that I cannot truly explain, and yet changes have occurred in the mind and body of individuals I work with. The body is truly miraculous and works in harmony with these oils. 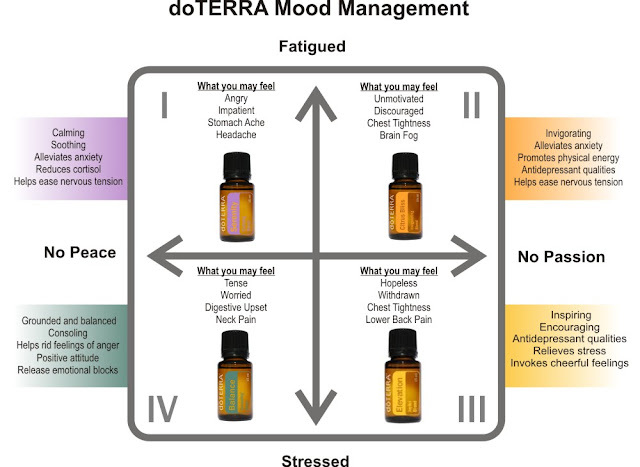 Why doTERRA? As many of you are aware, I have used essential oils for up to 30 years, and I can tell these are pure, potent and powerful. As I applied frankincense to a young man having a seizure at church, he relaxed immediately and became calm. almost as quickly. I use the oils this way daily for myself and my grandchildren. When any of us have anxiousness with daily occurances, I put on the diffuser with Citus Bliss, or serenity and we physically relax. You'll want to try this!